ELDERBULLS: With Friends Like These, Who Needs Enemies? Maybe it’s because I’m old (16.75 years!). Maybe it’s because my Dad studied history in college. Or maybe it’s because I giggle when the History Channel comes on TV and Mary Todd Lincoln charges the screen when she hears aircraft (fact). But there are certain “histories” that I don’t love. We hear this over and over and over again as justification for the different treatment of pit bull dogs. 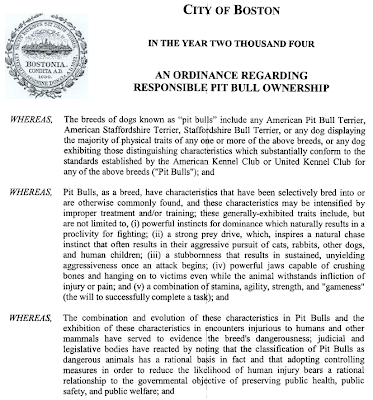 It ranges from the obvious (e.g., “breed” bans, flawed dangerous dog laws, discriminatory insurance companies) to more subtle cases (e.g., shelters who won’t adopt out pit bulls, agencies who require special adoption contracts and/or procedures, therapy dog programs who won’t allow pit bull dogs to participate). So where is all this coming from? I assumed it was dog fighters. 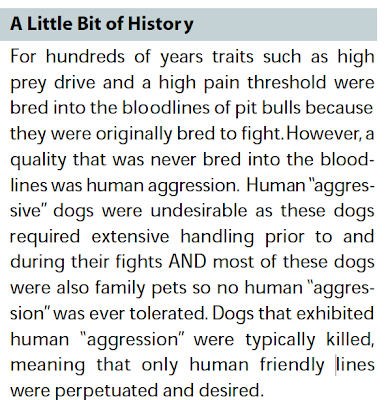 Certainly, there is ample historical evidence of American Pit Bull Terriers being used for fighting and, sadly, no one can deny that, nor can they deny that some dogs today suffer at the hands of criminals. "If you mated two champion dogs and harvested a litter of 12 pups, there might be one champion in the group." 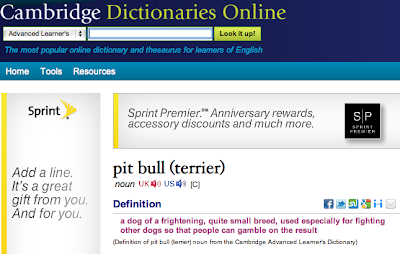 So if the odds of producing a champion fighting dog are, at best, 1-in-12, then why are we focused on the 0.8% of dogs who might excel in a fighting pit to describe the history of American Pit Bull Terriers – let alone all “pit bull” dogs – today? 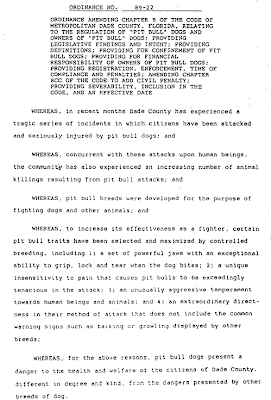 These days, it seems as though the pit bull advocates themselves are one of the primary sources of this information and hysteria. 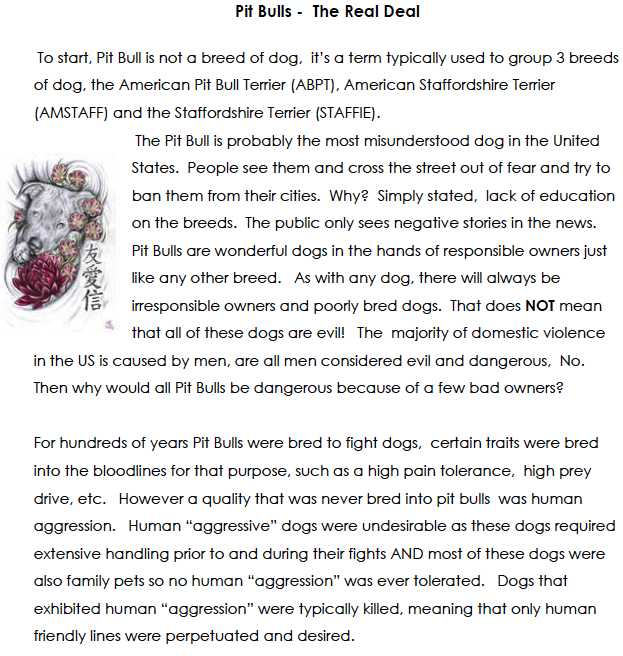 (1) Were all, or even the majority, of American Pit Bull Terriers used for fighting? Or were some of them kept as companion animals, working dogs, or other purposes? 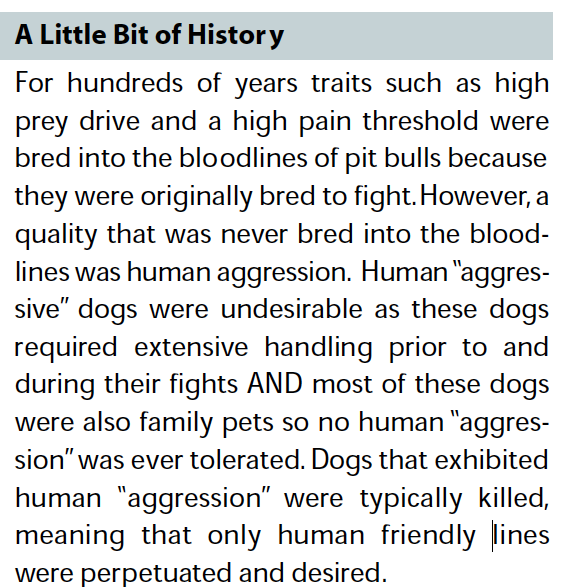 (2) Of the dogs who were intentionally bred for fighting, were ALL of them “successful” as "fighters"? 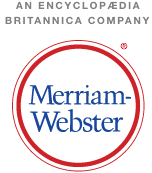 (3) Most importantly (!) 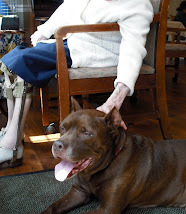 , should we be afraid of "fighting dogs" and condemn them to death, or has experience shown that many victims of cruelty have gone on to be cherished family pets -- and in some instances, members of multi-dog households, or even therapy dogs? IT'S TIME THAT DOG ADVOCATES STOP INADVERTENTLY USING HYSTERIA AND FEAR TO "DEFEND" THE DOGS. Our inclination to protect the dogs put us all on the same team. But it's time that we realize how some of our words are being used to discriminate against the dogs in our presence today. More and more, we are seeing mainstream dog owners understanding that regardless of breed or mix of breeds, every dog is an individual. We cannot know or predict anything about how an individual dog will behave based on looks alone. So why rely on old tales from days of yore to describe the dogs in our care today? 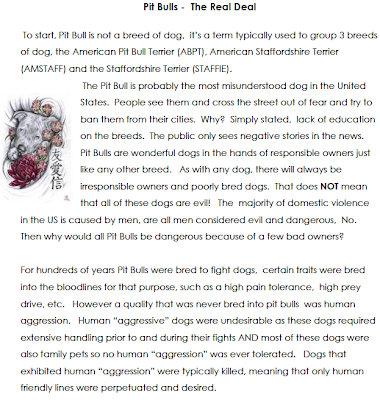 Certainly some will argue that such an approach is "naive," or "pollyanna," or "denying the 'traits' that make Pit Bulls' the dogs that they are." It's time we stop using the boasts of criminals and the assertions of those "experts" or advocates who believe or embrace them to defend -- and, in essence, to oppress -- the dogs who deserve our unbiased support today.